BEIJING, Oct 22 (BBC): The 55km bridge and tunnel linking Hong Kong to mainland China opens on Tuesday after years of delays. Stretching more than 55km (34 miles), the Hong Kong-Zhuhai-Macau Bridge spans the Pearl River Delta and is an unparalleled engineering feat. From end to end, including its two link roads, the bridge is about 20 times the length of San Francisco's Golden Gate Bridge. The project also crosses the flight path of Hong Kong's international airport. That meant engineers had to stay within a strict height limitation. 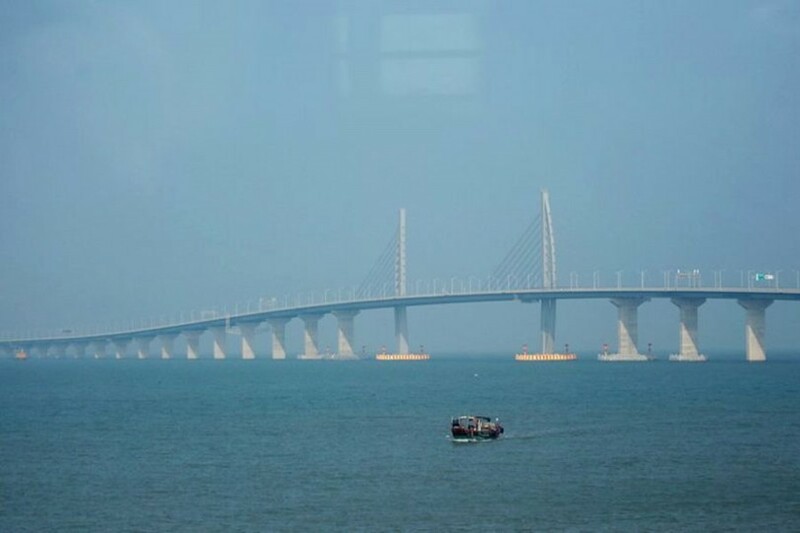 The bridge connects three very different parts of China - the two Special Administrative Regions of Macau and Hong Kong and the mainland. That means the project stretches across different legal and political systems.